• A unique concept of exercises which are mostly based on the bioenergetic analysis of Alexander Lowen ( more than 150 excercises, most of them are illustrated by photos ). Sollmann’s book “Media Scenario of politicians” – Body-language of politicians” is the first book in German related to the interplay of media-scenario and the politician as person with his behaviour pattern. Sollmann does a deep, sensitive and professional analysis of each member of the German government related to the media-scenario and the person’s body-language and his behaviour-patterns. Sollmann’s book „Begierige Verbote“ is related to sexual abuse, Body-Psychotherapy and shame in relationship. It offers a very personal insight into what happens in a body-psychotherapy session which is characterized by concepts and practice of the Bioenergetic Analysis. He relates to the clients, he relates to what body-psychotherapy is and how it works and he relates to himself as a therapist and his personal experience as a person and related to the transference-level. It’s a very sensitive book which really respects, and which shows how important it is to respect the damaged and painful souls and bodies of people. It is remarkable insofar as it is the first book in German language where a bioenergetic therapist opens up himself so much in the way how he himself is involved in the process of therapy, in how far he is touched especially on the body level and how client and therapist encounter on the body level always being in touch with shame and its function. Sollmann’s book „Words are a mask” is the first book published in German that relates to the issue of men’s identity and intimacy. Sollmann shows a deep and very specific insight in the field of male experience, male relationships, male’s body, men in body-psychotherapy and men in daily life, in family and in the job. At the same time the book is a very personal approach to the issue. This is the practical book related to Alexander Lowen’s book “Bioenergetics”. 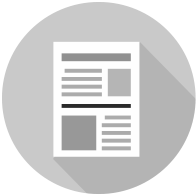 Ulrich Sollmann was asked to give an introduction into the field of self-awareness, self-regulation as personal experience and development on the base of Bioenergetic Exercises. Sollmann’s book is a very important and helpful supplement and counterpart to Lowen’s book. This is the first book on Bioenergetic Analysis in German where you’ll find unique and very specific articles of the founder generation of Bioenergetic Analysis. Ulrich Sollmann knows all of them and has brought these colleagues together in order to ground scientifically the Bioenergetic Analysis by case studies and working concepts already more than 35 years ago. 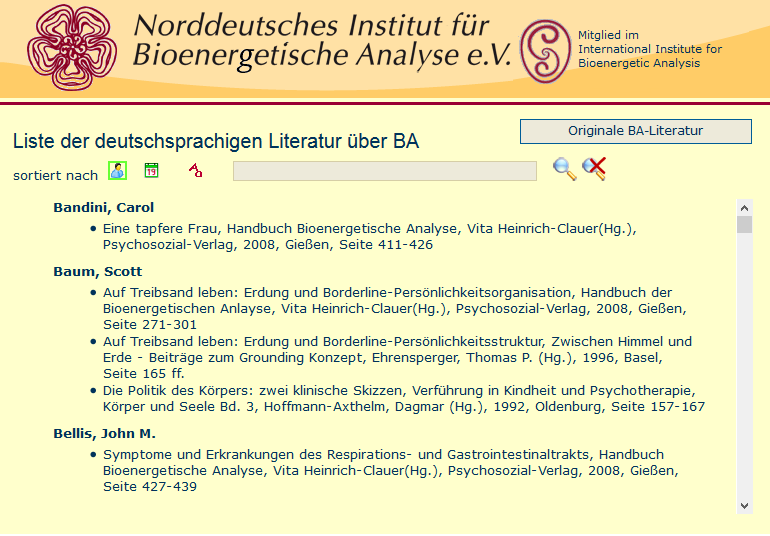 This list of German's Bioenergetic Analysis literature is provided courtesy of NIBA, North Germany BA society, and has been gathered along times by Ulrich Sollmann.